Come and taste it out!! 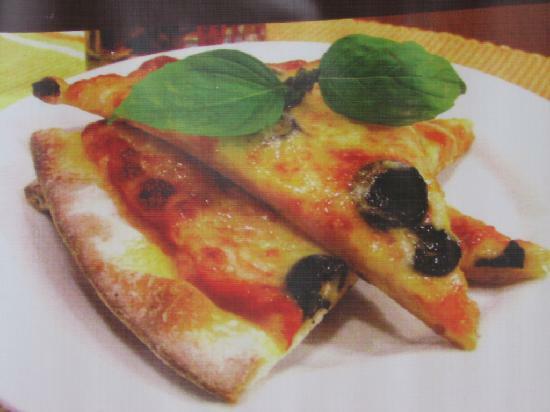 Pizza - an oven-baked, flat, usually round bread covered with tomato sauce and cheese with other toppings left optional. While originating as a part of Italian cuisine, the dish has become popular in different parts of the world. Various toppings – choose the one that you love! Crust – plain, seasoned with butter, garlic, or herbs, or stuffed with cheese. Please visit our restaurant and get a special deal prize and services. We promise to offer your better taste of our food. (c) 2006-2009 Ultimate Food Discovery. All rights reserved.